Join us for the State of the Science Conference on the Employment of People with Physical Disabilities. We will present research on employment effective policies, practices, and interventions to improve the employment outcomes of people with physical disabilities. This two day conference is designed to discuss issues and implications from the new knowledge gained from our disability employment research activities. Along with presentations by prominent speakers, expert panels will provide lively discussions around empowering individuals with physical disabilities to access quality employment, independence, and integration into society. We hope that you will join us for this unique opportunity to discover solutions, share ideas, and network with peers! 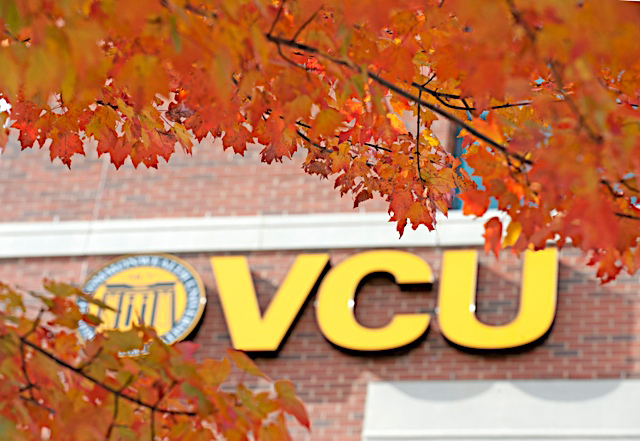 Accommodations: If special accommodations are needed, please contact Valerie Brooke at vbrooke@vcu.edu or (804) 828-1873. Questions: If you have questions about the conference, please contact Teri Blankenship at tcblanke@vcu.edu or (804) 828-2197. VCU-RRTC is funded by NIDILRR, grant #90RT503502.